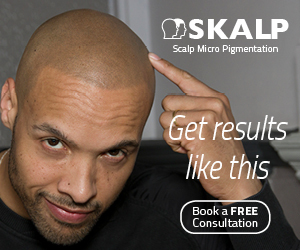 New York City is fast becoming a hub for scalp micropigmentation clinics alongside other major centres such as Los Angeles and London. 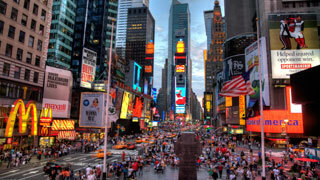 A number of providers now operate in the city of New York, although some are better known than others, and some are quite simply better than others. The first provider to establish itself in the city was HIS Hair Clinic, headed by Matthew Iulo although a number of other techs also operate from the location now. HIS Hair Clinic have since been joined by Scalp Aesthetics, Jhon Jhon and Goldys Clinic. 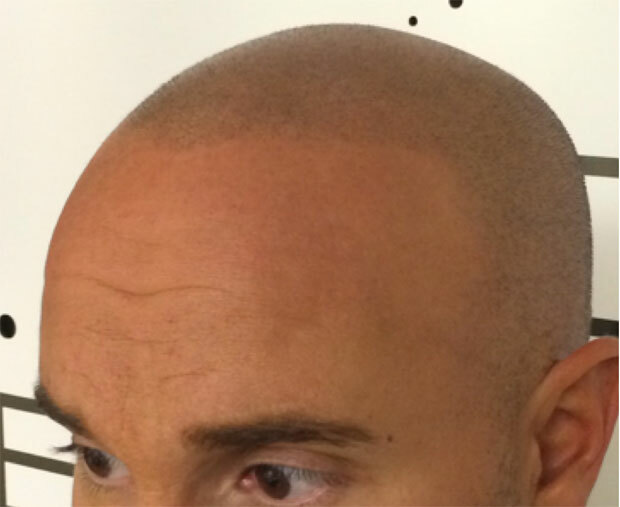 Easily the most established SMP clinic in New York City, HIS Hair Clinic is the largest provider in the world in terms of the number of practitioners, and are responsible for creating the technique in the first place over a decade ago. Their results are excellent and their service is generally regarded as being very good. Headed by founder Bryce Cleveland, Scalp Aesthetics is a growing all-American business that is quickly establishing a great reputation following a string of excellent results. The honest, informal vibe of the place wins the trust of many hundreds of men each year, and satisfaction levels are high. 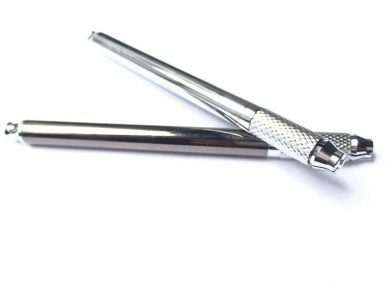 This provider is based in New Jersey and is ultimately a cosmetic tattooist, offering medical blemish concealment and permanent makeup procedures. It would now appear that they offer what they call “Hair Follicle Replication”. 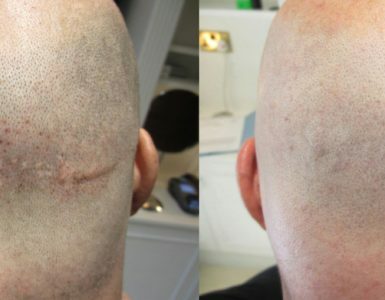 Usually I would advise against using any permanent makeup technician for this kind of hair loss treatment as I’ve seen many poor results over the years. Jhon Jhon do have a good reputation as a cosmetic tattooist however, and to be fair I know very little about them. If you’re researching the best provider in the area, you should check them out. I have asked Jhon Jhon for a decent size photo of their work that I can publish here, as the examples they publish online are too small to see any detail. I’ll update this post with their response. Goldys is a hair removal and skin care clinic, based in Brooklyn. 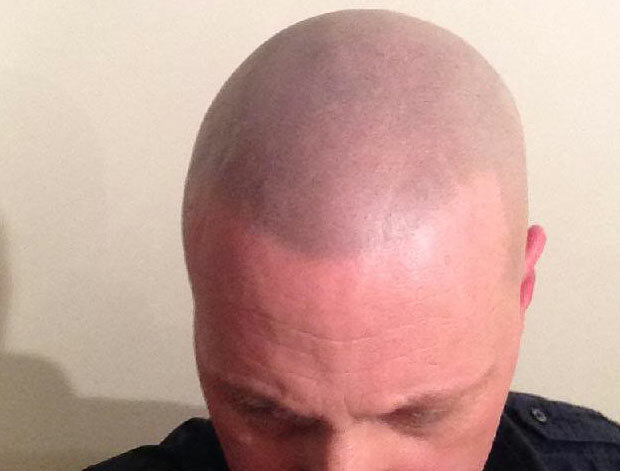 Established for 25 years, Goldys have an excellent local reputation so when they announced the introduction of a scalp micropigmentation service, I was hopeful that we’d see some great results from this provider. Unfortunately they haven’t published any examples of their treatments yet, so it is difficult to say for sure if their results stack up against the other three providers mentioned here. I have asked Goldys to provide a photograph showing their work, so I’ll let you know what they come back with.